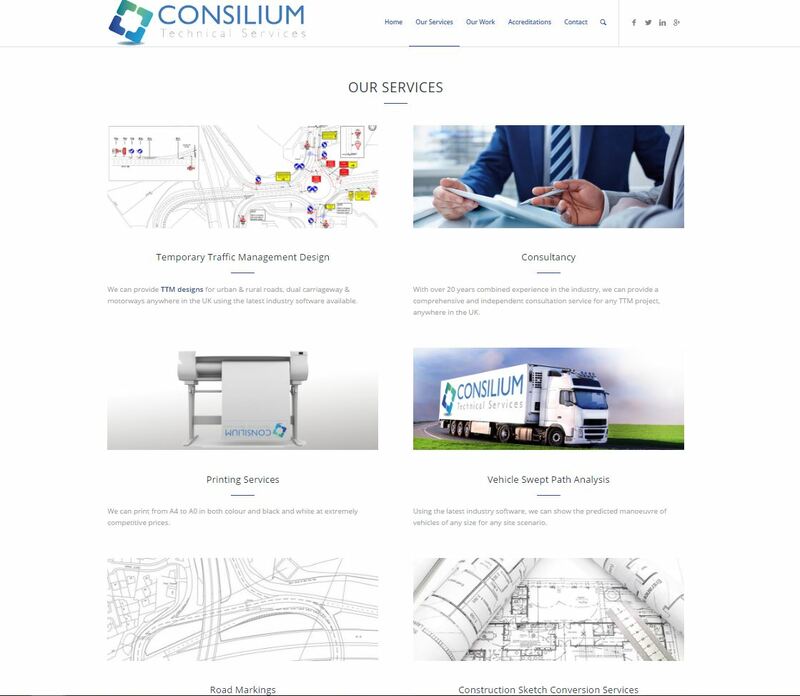 Consilium Technical Services are delighted to launch their new website, which officially went live yesterday afternoon (24th November 2016). 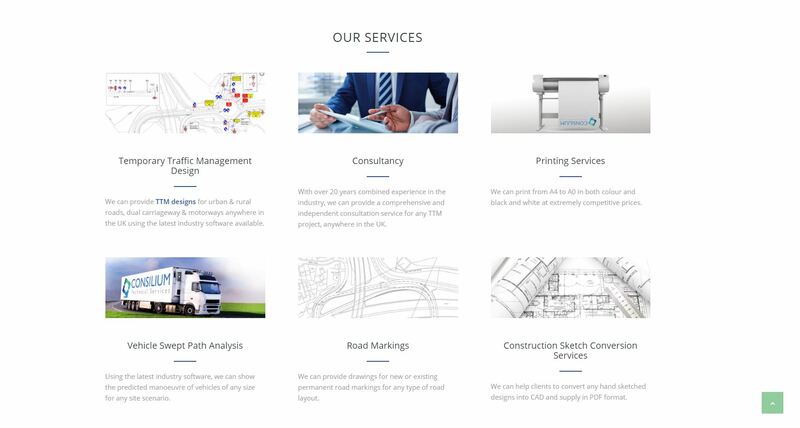 One of the UK’s leading temporary traffic management design specialists, Consilium now have a website that truly reflects the company, and can effectively broadcast its abilities. The new site is a cleaner, more visual showcase of the Consilium brand, and the range of services that the talented team provide. 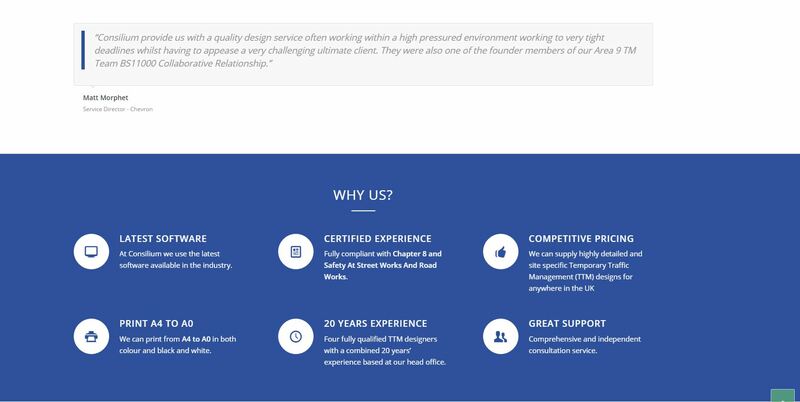 Their range of services can be clearly seen from the site homepage, and its dynamic feel is a true representation of the dynamism Consilium bring to their work. 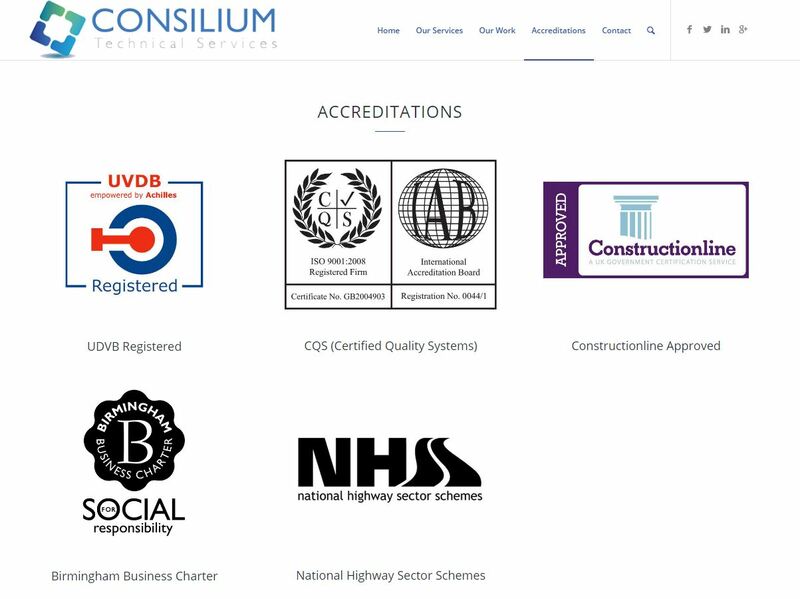 With dedicated pages showcasing their services, previous work and accreditations gained, you can be rest assured you’re in safe hands with Consilium. Look around the site and you’ll see glowing references from clients, as well as the reassuring number of accreditations the company holds dearly to authenticate their prowess. 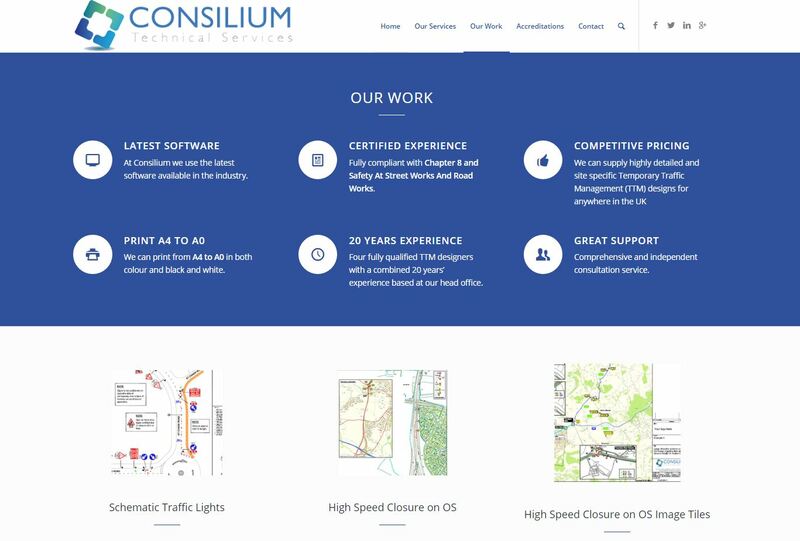 Director of Consilium, Daryl Gordon told us: “We just needed a revamp and facelift. The company has grown so much in a few short years and we wanted a site that showed us how we are now.